In this guide, we can see how to create a host inventory using “ansible-cmd” command. 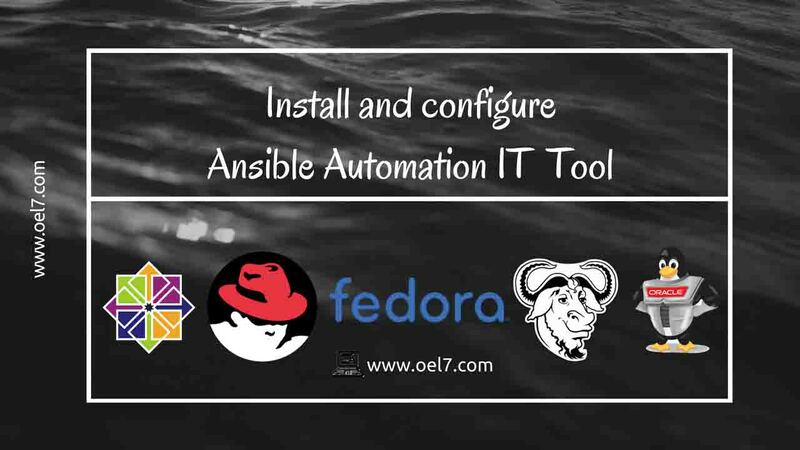 If we required collecting all host information with the configuration in a single shot it’s possible using “ansible-cmdb“. 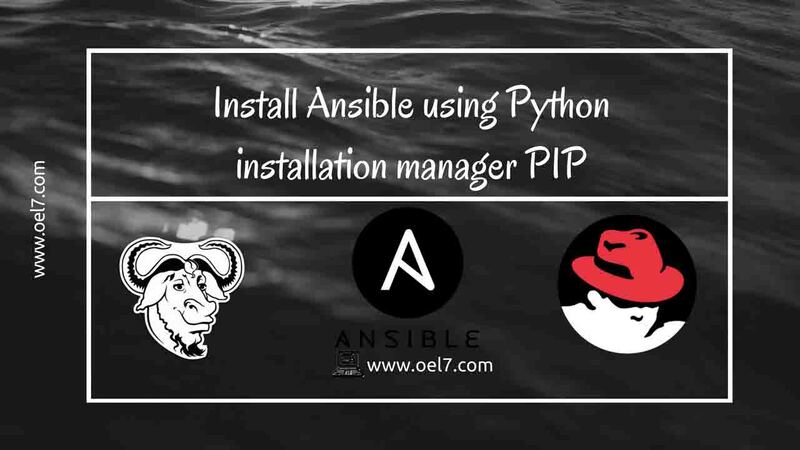 Install with “ansible-cmdb” using pip. Sample output from above command. Collect the host facts using ansible. This will collect the facts of each host end to end and it will save under /home/ansible/facts/. Below output truncated due to long output. We got the facts from remote servers. Now let’s create an inventory file using collected facts. 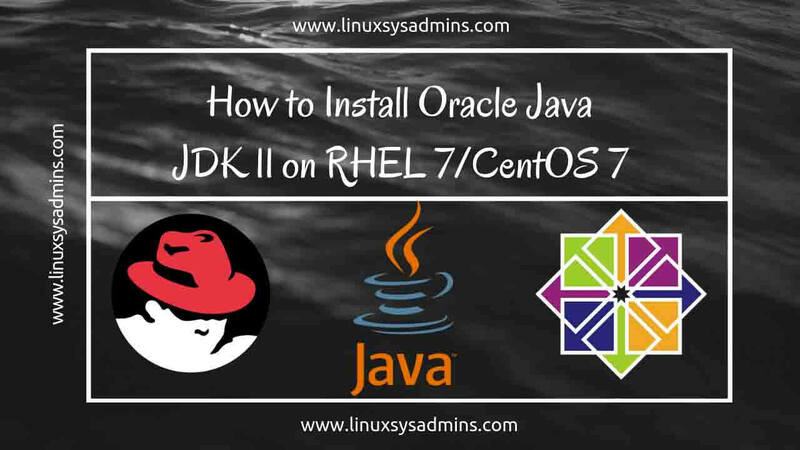 We can convert the inventory output in .html format, CSV format, markdown format to get into Wiki, or in the .sql format that can be loaded into an SQLite or MySQL database. Below are the commands for saving in various format. Below are the converted format. Below is the output from above html_fancy option. Below is the output from the above CSV option. That’s it we have successfully created an inventory using “Ansible”. Let us hear something from you by commenting in the comment section.